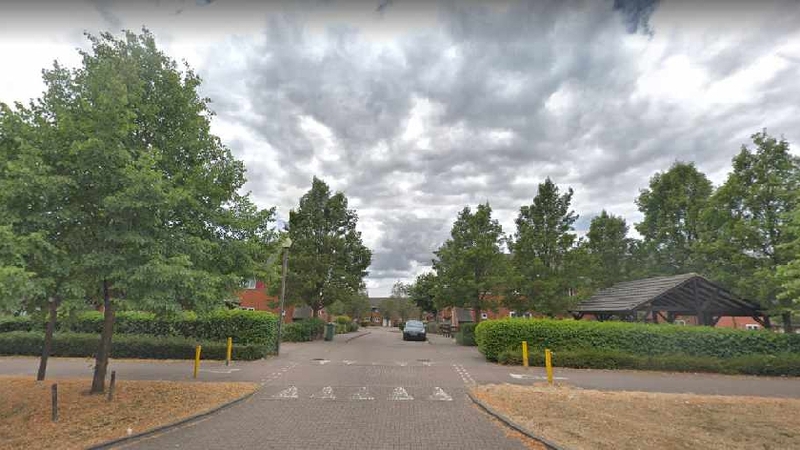 Thames Valley Police is appealing for witnesses following an assault in Furzton. Between 1am and 2.15am on Wednesday (13/3) two men began arguing inside a property in Nettlecombe. They then moved outside the property and continued arguing. One of the men then assaulted the other. The victim, a 40-year-old man, received a number of punches and was hit with a wooden pole. The victim sustained a bleed on the brain, swelling and grazes to his face and neck and bruising on his legs and arms. He received treatment at Milton Keynes. The offender is described as an Asian man in his mid-twenties, around 6ft tall with shaved hair and a dark beard. He was wearing a cream coat with a fur lined hood. Investigating officer Detective Constable John Swallow, based at Milton Keynes police station, said: “I am appealing for anyone who witnessed this incident or may have CCTV footage of the offence to come forward. “This incident left the victim with significant injuries and I urge anyone with information that could assist with this investigation to come forward. A 26-year-old man from Milton Keynes has been arrested on suspicion of assault occasioning grevious bodily harm. He has been released under investigation.